Elon Musk has yet again taken to twitter to answer questions about what’s coming up from the electric car maker he helms. 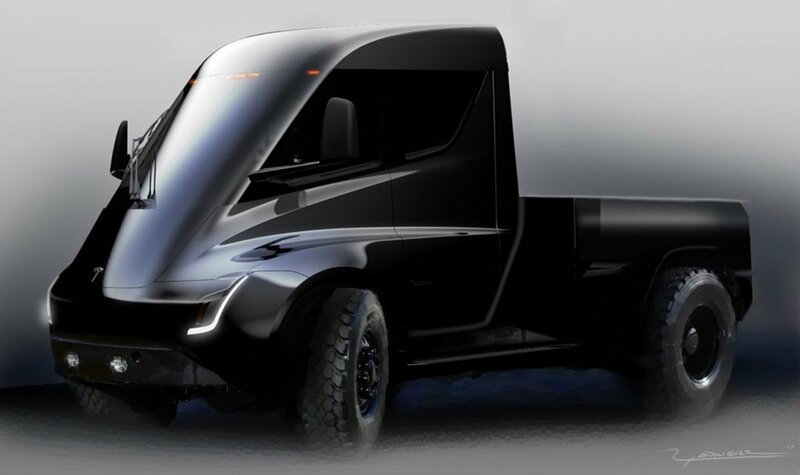 In a recent tweet, he provided some general insight into their product roadmap, including a promise that an electric pickup truck is coming “right after” the Model Y. The Model Y crossover is expected to be built on the Model 3 platform, could launch as early as 2019. Musk also noted that the Tesla pickup truck would be slightly larger than the F150 to accommodate some sort of “gamechanging” feature he wants to integrate. Musk did say previously that the truck would likely have some sort of load-balancing air suspension system, so perhaps that’s what he’s getting at. While all of these future plans sound exciting, Tesla has yet to meet production demands for its hotly anticipated Model 3, so it’ll probably be a long time before we see any Tesla pickups roaming the streets.